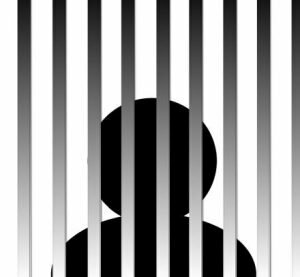 Habeas Corpus is a procedure that has the purpose to quickly verify if the detention of a citizen was illegal. In the Spanish Constitution, this form is regulated in the 4th paragraph of article 17: Habeas Corpus is configured as a right of the detainee, who may request to the Court, from the moment of his detention, to determine within a maximum period of 24 hours whether his detention has been carried out under the legally established conditions or not.It is really important to know that being taken into detention without any cause is not the only reason to invoke this procedure. Habeas Corpus can also be solicited when the rights of the detainee are not respected – this still means that the detention was made in an illegal way. For example, the rights of the detainee are not respected if he is refused to be granted an interpreter, and he does not understand the language in which the authorities are talking to him. The request of Habeas Corpus must specify the grounds on which the detention is considered to be unlawful, which can be, for example, that the custodian holding the prisoner does not have the legal authority, that the prisoner’s constitutional rights have been violated, or that he has been subjected to mistreatment, such as violence. e) violation of substantial or procedural rights of the detainee. The following parties are allowed to question the legality of a detention: the detained person; his or her spouse or the person with an analogous relationship to the detainee; the detainee´s children; ancestors, siblings of the detainee; and, regarding minors and handicapped people, their legal guardians. Of course, the legality of a detention can always be questioned by the detainee´s lawyer. 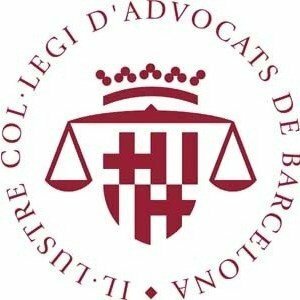 If you want to find out more information about the procedure of Habeas Corpus, or if you have any questions or doubts related to any legal area, don’t hesitate to contact Barcelona lawyers of the Marin&Pasalodos Spanish law office. We are specialized in commercial law, civil law, administrative law and criminal law, and will offer full professional and emotional commitment in order to obtain a satisfactory result for our clients! You can reach us at the phone number (0034) 932006766, or by e-mailing us at [email protected] Thank you for trusting in us! This entry was posted in Sin categoría @en. Bookmark the permalink.